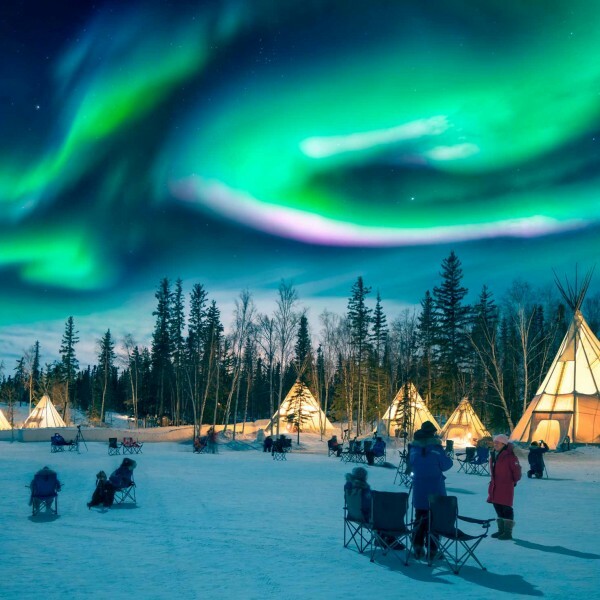 Named by Lonely Planet in 2017 as the best country in the world to visit, Canada is a beautiful, multicultural country that offers wonderful holiday experiences for all. 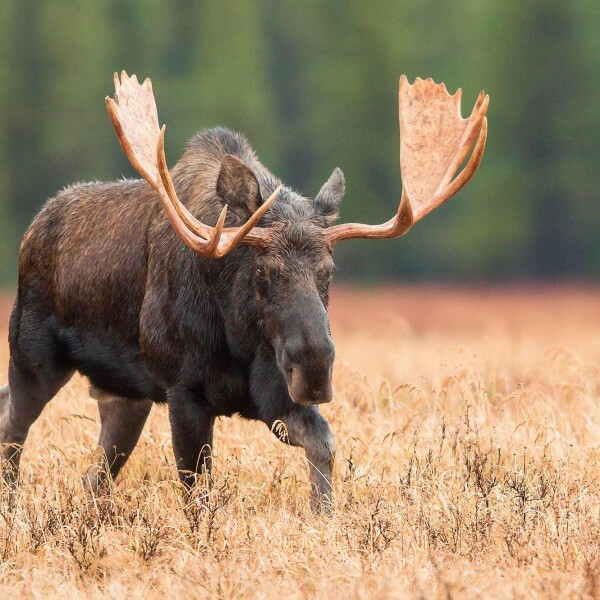 And whether you are looking to experience Canada’s city life or prefer to explore its vast mountain ranges, wild coastlines and breathtaking national parks, Canada is a holiday destination that offers something for everyone! British Columbia is the westernmost province of Canada. And it is home to the magnificent Rocky Mountains and their stunning glacier-fed lakes and Canada’s oldest national park, Banff. These mountains not only grant you the chance to hike or ski, but also to enjoy the amazing scenery whilst relaxing on the iconic Rocky Mountaineer train. While its’ coastal areas enjoy mild temperatures year round, inland winters are cold and snowy. Canada’s Haida Gwaii National Park is also hidden on the west coast. 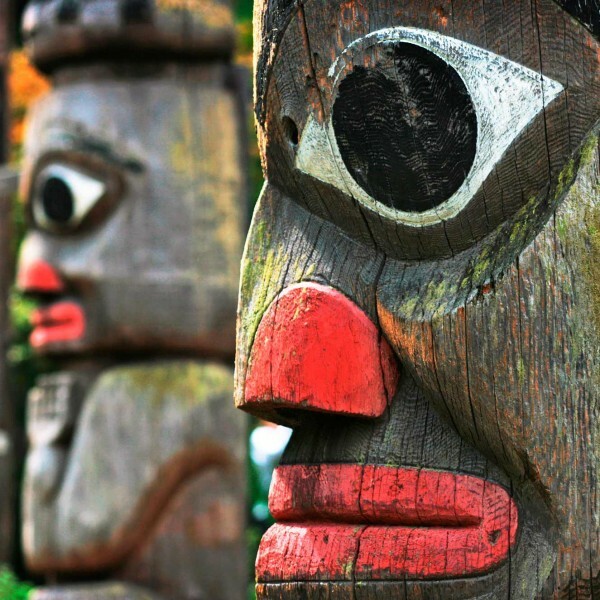 Its cultural heritage is embraced by the local Haida people who are famous for their totem pole carving. In addition, outdoor enthusiasts will love the hiking, natural hot springs and some of the best kayaking on the continent. Also on the west coast of Canada is the popular tourist destination of Vancouver. This bustling city is a favoured place to stay with countless activities on offer. From satisfying shopping trips on Robson Street to relaxing walks along the Seaside Bicycle Route in Stanley Park. Furthermore, Vancouver is also a starting point to many other adventures around the country and a base for many cruise ships heading off to Alaska. Another area of Canada to explore are the Northwest Territories, well known for their thrilling dogsledding. The province of Saskatchwan, home to the Royal Saskatchwan Museum, which explores and exhibits the history of this vast country. 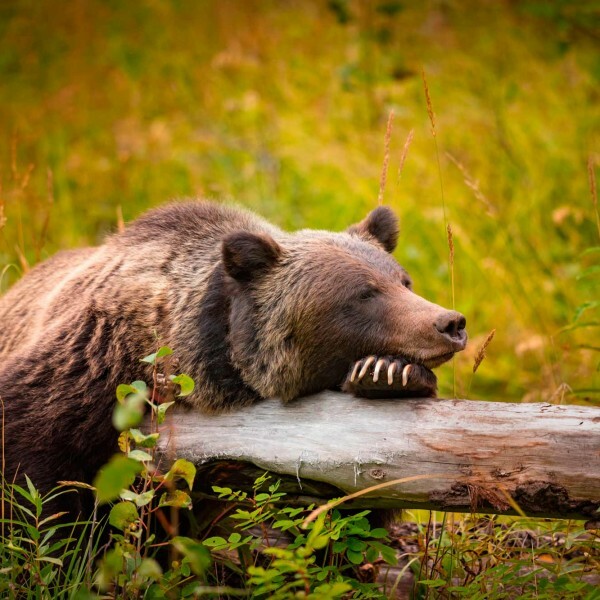 Alberta is Canada’s sunniest province with warm summers and mild springs. 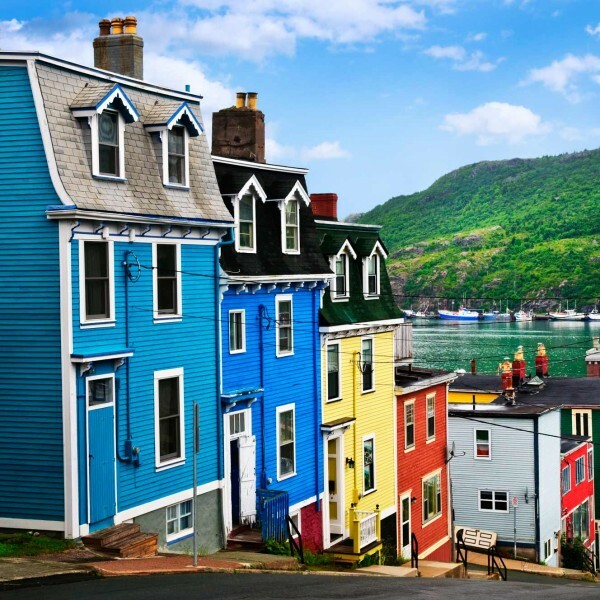 Central Canada and the provinces of Québec and Ontario offer year-round travel possibilities, from picturesque winter scenes to hot, sunny summers. 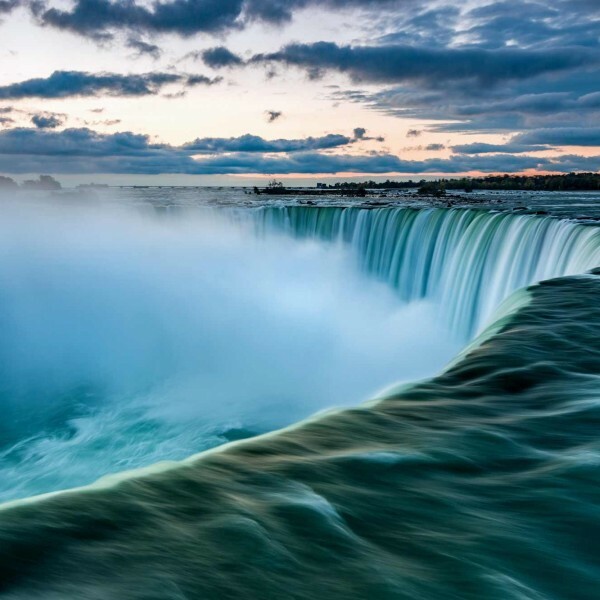 Ontario’s Niagara Falls, on the border of Canada and the USA, is an ever popular place to visit. This stunning waterfall has been awarded 5 stars in many reviews. And the fine, glittering mist created from the thundering water makes this place a magical experience for newly weds. It is also a great place for fishing, hiking, camping and cycling. 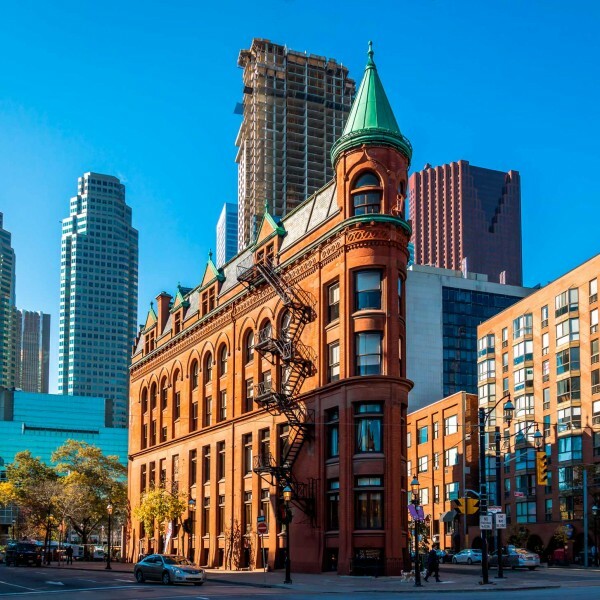 And close by is the cultured city of Toronto with its art galleries, breweries and wineries. If cycling is your thing, why not cycle the magnificent 180 mile long Cabot Trail? It encircles Cape Brenton Island in Nova Scotia, on Canada’s East Coast. This trail beautifully captures the amazing Canadian landscape and is an amazing experience. 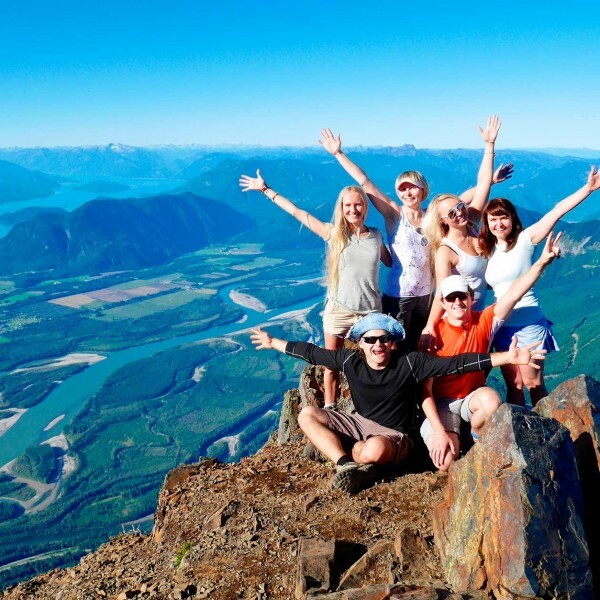 Indeed Canada is an outdoor enthusiast’s mecca with endless opportunities to ski, walk, climb, bike, golf and sail. Capital city Ottawa offers a blend of history and fine architecture. The foliage in the Fall is wonderful and it’s a treat to take a small boat cruise along the St Lawrence River. 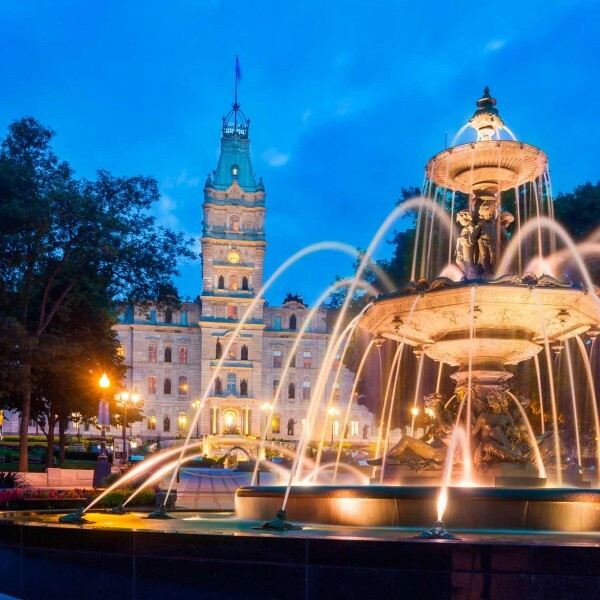 Quebec City, Canada’s largest metropolis on the tip of the Gulf of St Lawrence, is a great place for gourmet tours, white water rafting and jet boating. Canada is simply enormous, with 6 different time zones. Almost certainly, to get a true feel for this country and its unique culture, you will find yourself returning again and again. 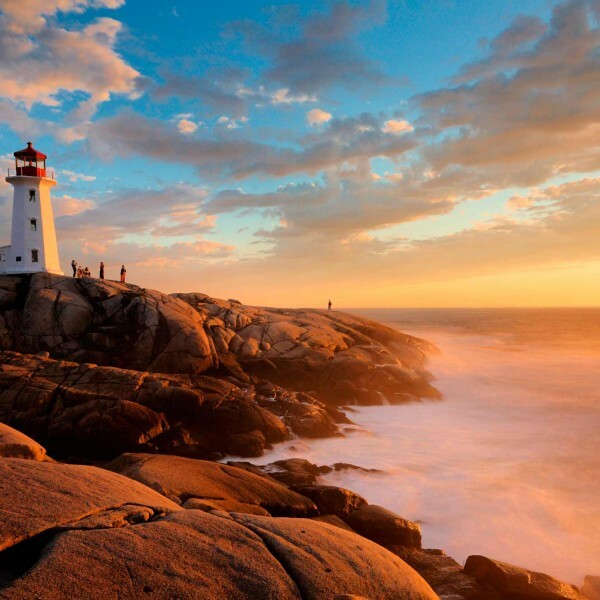 To get started on your Canadian adventure, ask our experienced travel consultants for some inspiration and advice. Call us on 01923 284148 or send an email to info@ultimatedestinations.co.uk. We think you will love this country of unforgettable contrasts!